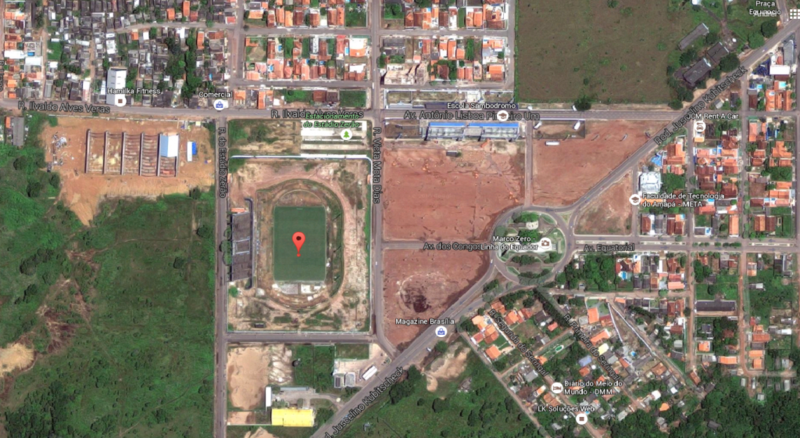 ...this stadium in Brazil is located just on the Equator – so that both teams are defending one hemisphere. Estádio Milton Corrêa, commonly knwn (sic) as Zerão (Big Zero, as in zero latitude) is a multi-purpose stadium in Macapá, Brazil. It’s mostly used for football... In itself, it wouldn’t be special, but its location brought it a lot of fame. The AL Central is the only division in Baseball in which every team has won the World Series—and all five teams have done it at least twice. Dock Ellis, a former pitcher for the Pittsburgh Pirates, once allegedly threw a no-hitter while tripping on LSD.